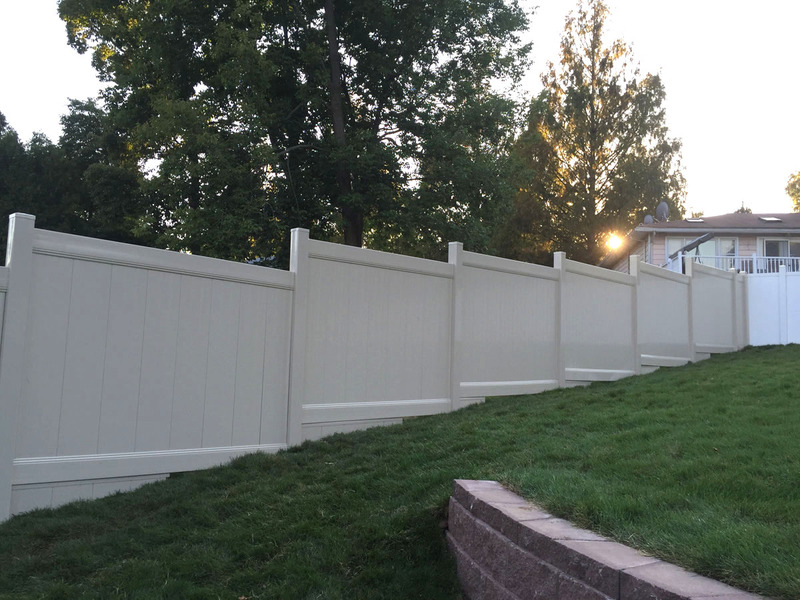 Family owned and founded in 2008, Quality Fence USA, has quickly rose to one of the premier vinyl fencing manufacturers in the Local area. We are proud to employ over 150 individuals between our manufacturing facilities located in Merrick, NY. 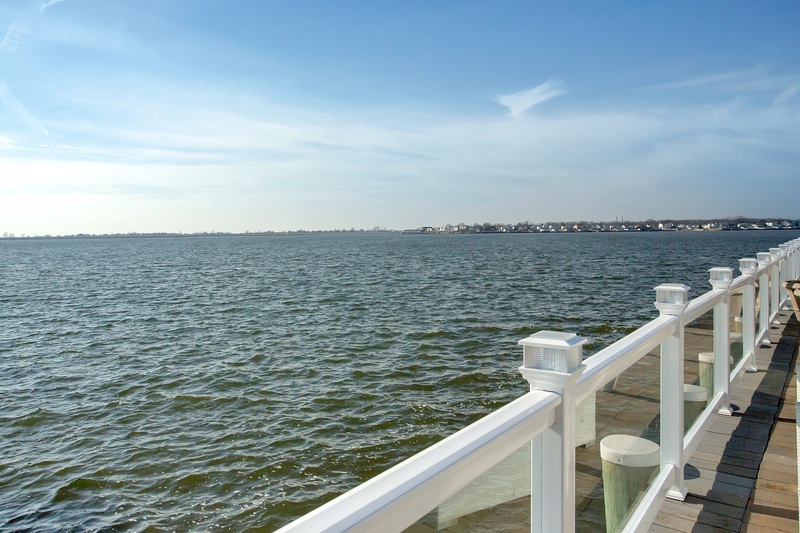 Every inch of our products are manufactured in the USA, in fact, right here on Long Island. We pride ourselves on supporting our country and producing a true American made product. 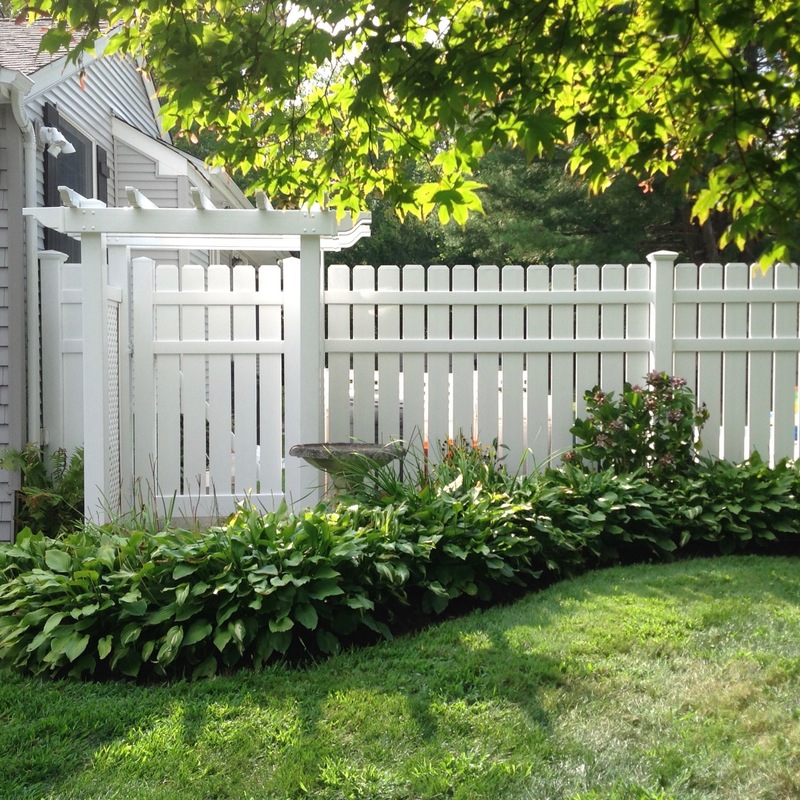 Here at Quality Fence, we are a vertically integrated company. 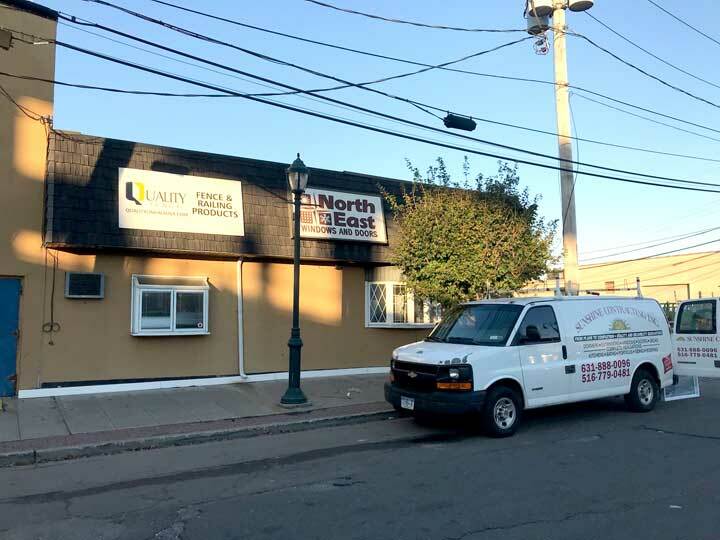 Our sister company, Quality Lineals, specializes in extruding fenestration products for all vinyl window or fencing applications. 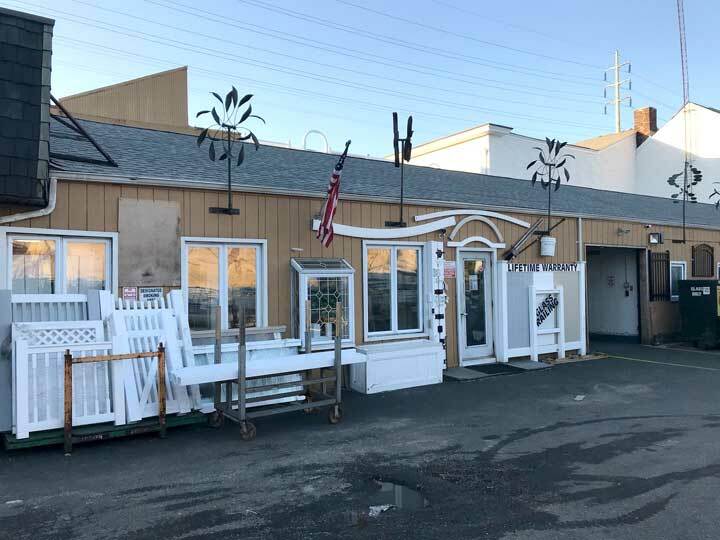 We are known as one of the industries top suppliers of fenestration products when it comes to window manufacturing, as over 60 fabricators across the Northeast are using our extrusions for their own window manufacturing applications. 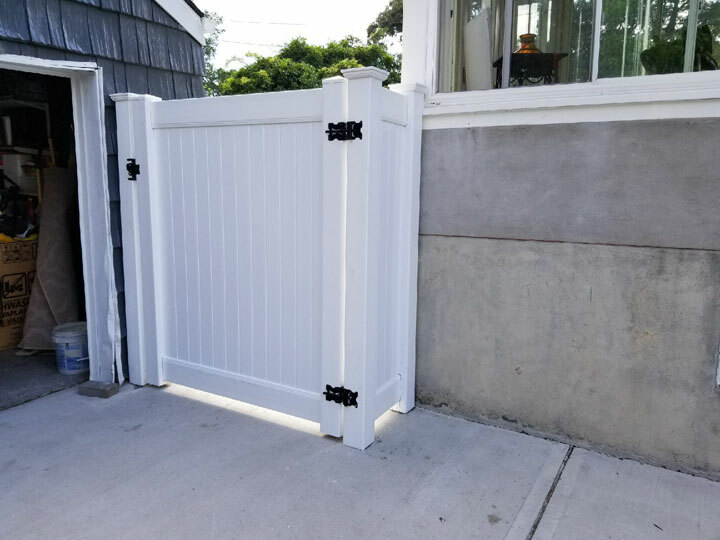 Since we already extruded window fenestration products we figured it would be best to found Quality Fence USA and breakthrough into the PVC fencing industry. Throughout the last 8 years we have successfully grown and introduced new products to the industry while remaining competitive and providing a high Quality product. 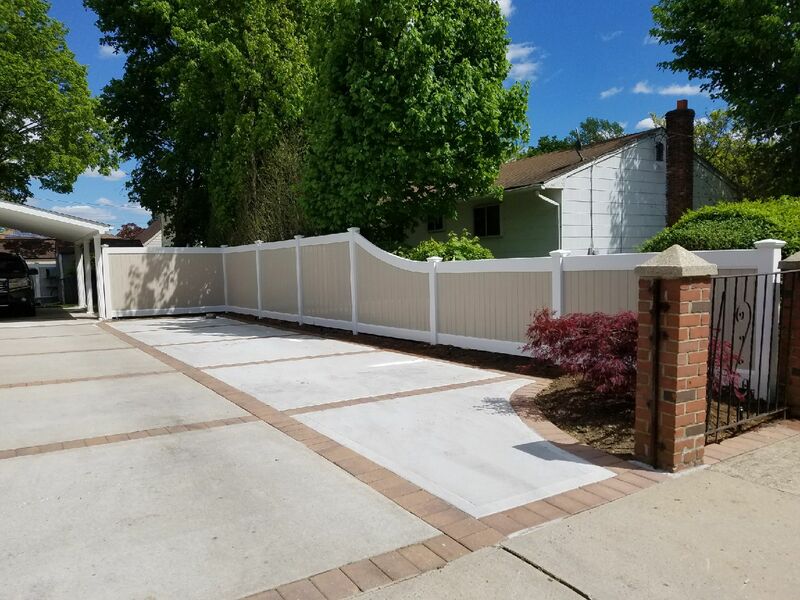 During our inception we only offered 4 different profiles, we now offer over 30 different profiles for any style of fencing. As an industry leader, we are continuously looking to expand and innovate the industry as a manufacturer. 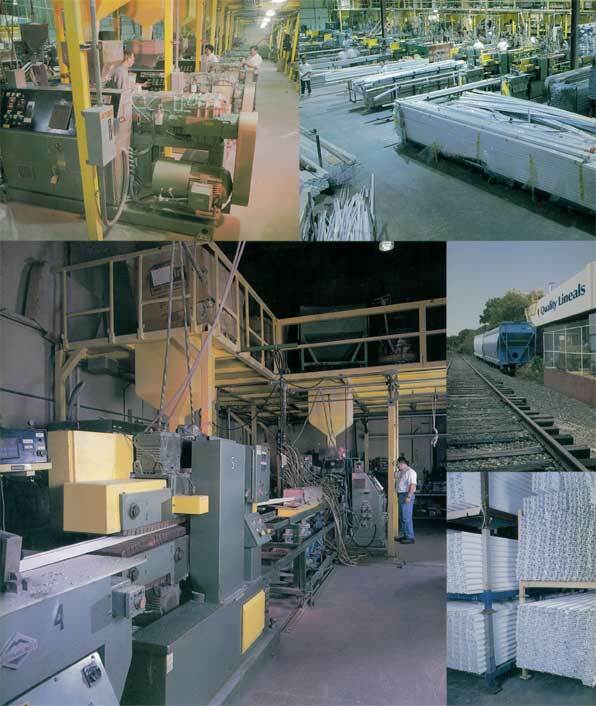 All of our fencing extrusions are produced using the same grade PVC we use in our window extrusions. This vinyl is one of the purest PVC compounds around. 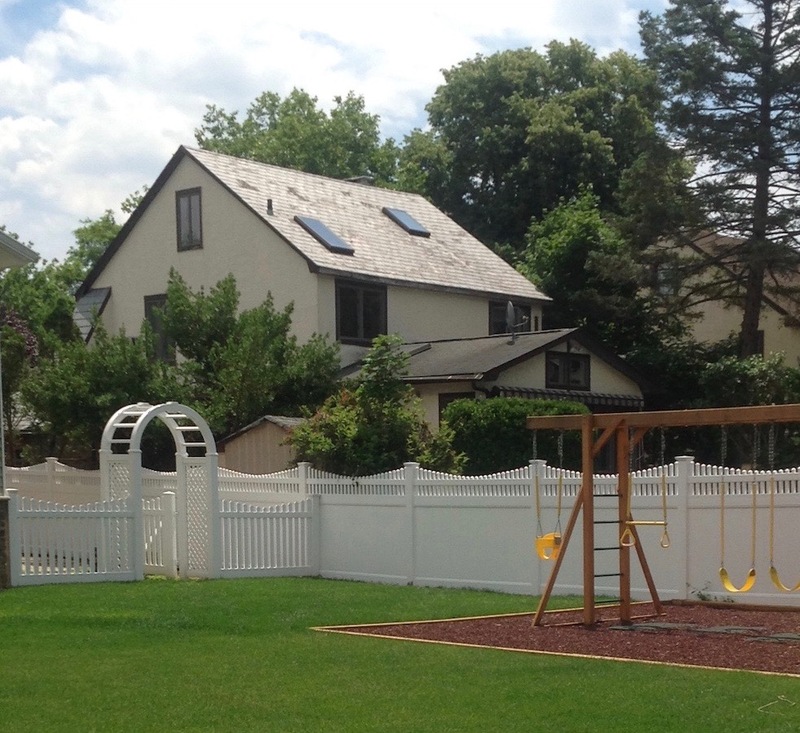 By using our window grade PVC, we are insuring a high quality and durable product. Window grade compounds are held to higher standards during the manufacturing process than the typical fencing extrusion. All of our extrusions are subject to random testing by the American Architectural Manufacturers Association (AAMA) multiple times a year. An AAMA representative will unannounced come to our facility to test our products. We have achieved gold label compliant status for over a decade, thus proving our high quality profiles. 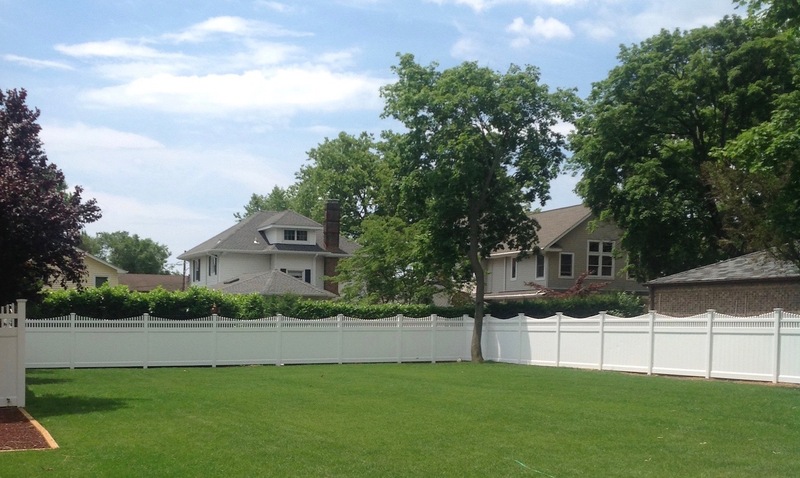 We manufacture a full product line of PVC fencing. 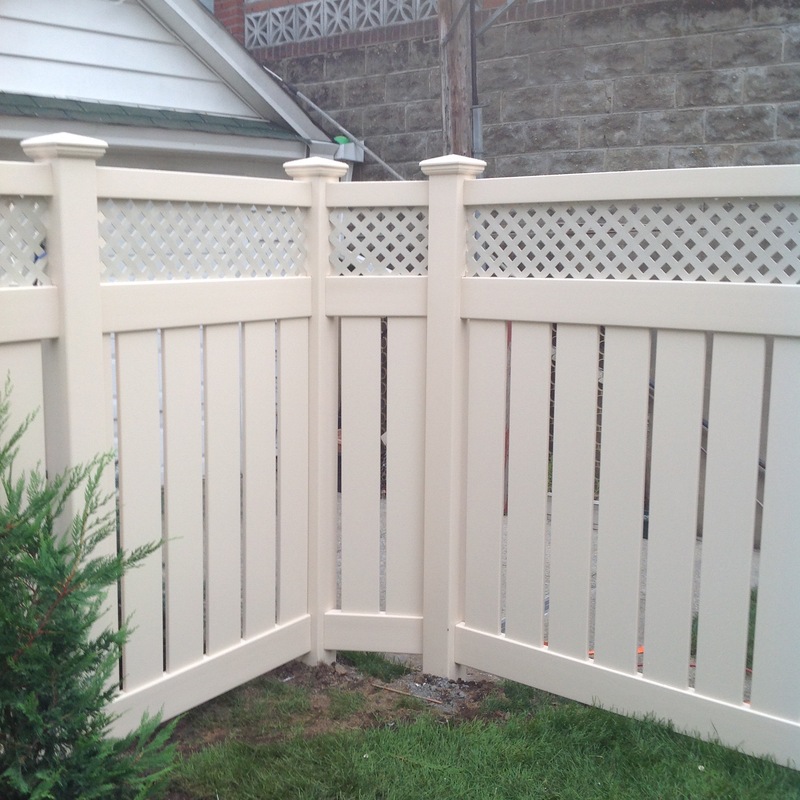 All of our profiles are offered in four colors (white, beige, khaki, and grey). 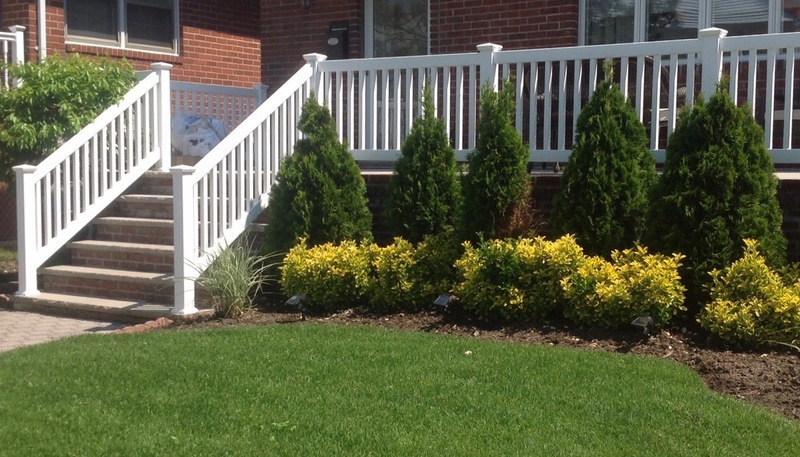 We have profiles from every application, ranging from Privacy, Semi-privacy, toppers, lattice, spindle, picket, railings, glass railings, pergolas, arbors & anything else vinyl fence related. Our approach to business remains the same throughout the years. We are dedicated to providing innovative quality products that exceed the industry standards for quality and durability. Also, we are dedicated to providing reliable and outstanding service. We like to treat every customer like they are part of our very own family and will always go above and beyond to make sure everyone is satisfied. While we do not deliver directly to job lots, we are capable of trucking bundle quantities to anywhere in the tri-state area. Check out our profile page for all our information on our bundle quantities. We are capable of preparing all your materials for each of your job lots. Unfortunately, we do not ship to the job lot, but we can prepare everything for you to pick up. 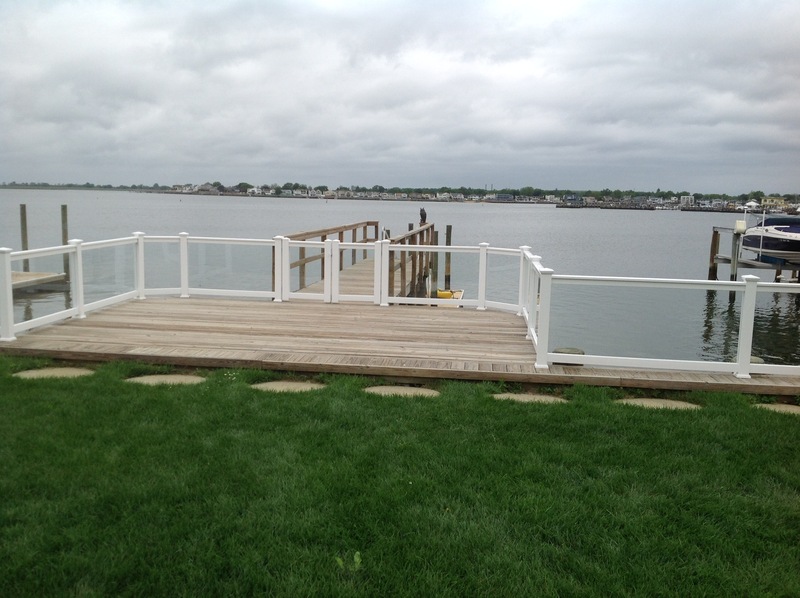 We have in stock, Solid, Privacy, Lattice, Spindle, Topper, Mini lattice, Railings, Pergolas, Arbors, Glass Railings & More! We can even manufacture anything custom for your customers. Unfortunately we do not sell to homeowners as we are a manufacturer. We only sell to individuals within the trade (distributors, installers, fabricators, contractors).